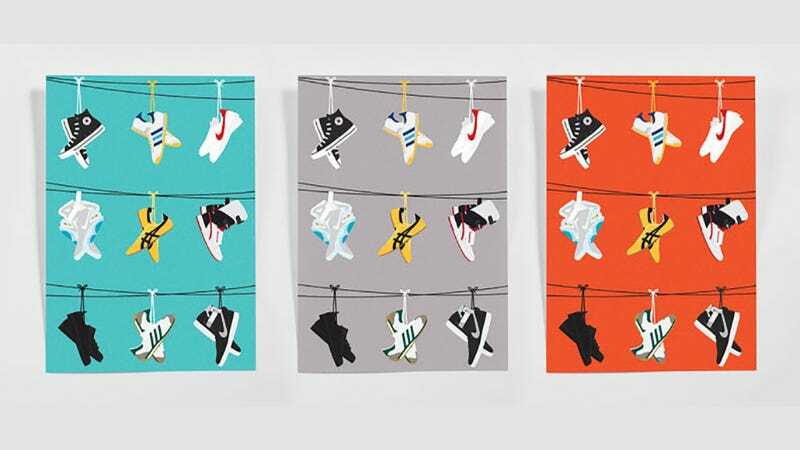 To showcase the best case scenario illustration and design studio Sons of Wolves created three limited edition posters featuring nine of the most famous pair of sneakers you paid to see in movie theater. You can probably guess which pair of shoes belongs to which main characters in some cases. Others are a fun surprise. So to save you from thinking too hard, we matched up each pair of sneakers with its corresponding movie character. Posters in three different colors are available to purchase at Sons of Wolves.